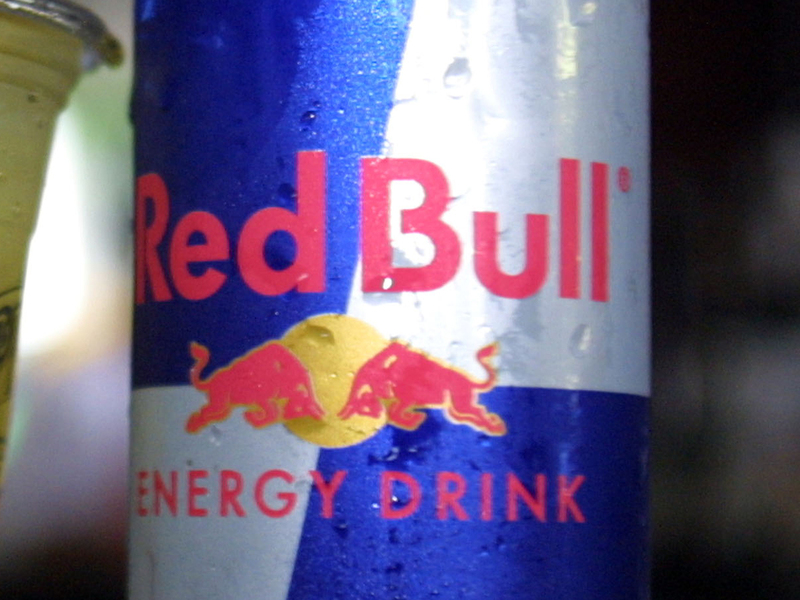 VIENNA Energy drink producer Red Bull says it is being blackmailed, with the perpetrators threatening to place cans of its product contaminated with feces on supermarket shelves. The company says the threats started several weeks ago. But Marcus Neher of the Salzburg Public Prosecutor's office said Friday that "up to now there has only been a claim of contamination," and the company also says that supermarket checks have shown no signs that the product was tampered with. The company sells its energy drink worldwide. In a statement, it says it is "cooperating closely" with police but offers no details on the perpetrators' demands. There was also no information on the location of the stores named by the blackmailers.